POLICE in Rubery are stepping up patrols in a bid to combat people buying and taking nitrous oxide to get high. Nitrous oxide, more commonly known as ‘laughing gas’, is a widely used party drug in the UK, making users feel euphoric and relaxed. The drug was legal for a long time but following the introduction of the Psychoactive Substances Act in May 2016 it became illegal to supply or import nitrous oxide for human consumption. Recently the empty nitrous oxide containers have been found strewn all over Rubery. 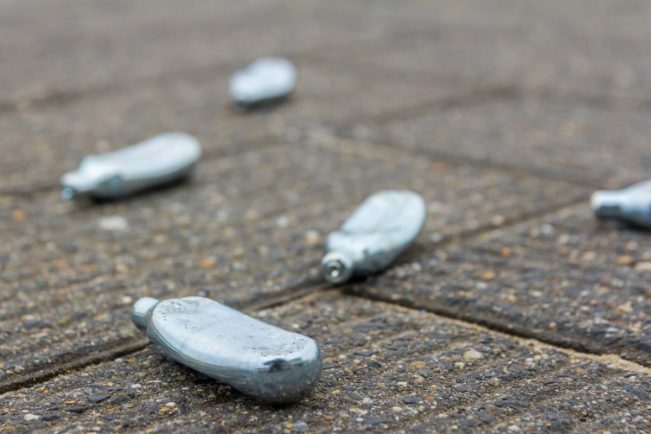 Sgt David King from West Mercia Police said he was aware of the problem and would be reminding shopkeepers of their obligations to not sell substances like nitrous oxide to minors and people they suspected would be using it as a recreational drug. Officers will also be warning young people of the health risks of taking the substance and working with their colleagues across the border in West Midlands. The issue was raised by Coun Peter McDonald. He said: “Used gas canisters are increasingly littering our streets as the use of nitrous oxide spreads across the county. “The effects are caused by the drug slowing down the brain and I believe it is extremely dangerous. 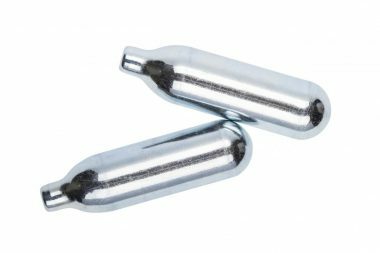 Laughing gas, mostly popular with 16 to 24-year-olds, is usually inhaled through a balloon after blowing it up from a pressurised gas canister. The canisters are freely available to buy online but are sold ‘for baking purposes’ and for the ‘production of whipped cream’ rather than as a recreational drug. According to drug advice website ‘Frank’, laughing gas can cause ‘sudden death’ or ‘unconsciousness’ from lack of oxygen going to the brain which is what creates the ‘high’ feeling for users. Coun Mcdonald is due to raise his concerns at Worcestershire County Council’s full council meeting today. “I’m seeing empty gas canisters everywhere in our streets and something has to be done about it. “Action has to be taken before we see young young people’s health damaged,” he added. Nitrogen oxide, or laughing gas, is a popular recreational substance. Nitrous oxide is a gas with several legitimate uses, but when inhaled it can make people feel euphoric and relaxed. This happy feeling has led to it being nicknamed ‘laughing gas’. There is a risk of death as a lack of oxygen can occur when using nitrous oxide. This risk is likely to be greater if the gas is consumed in an enclosed space or if a substantial amount is rapidly used. Did you know like drinking and driving, it’s illegal to drive if your driving has been impaired by taking drugs. With some drugs, you can even remain unfit to drive the next day. As well as this drug-impaired-driving offence, it’s now illegal in England and Wales to drive over set levels for any of 17 named drugs (legal and illegal) in your body, whether or not you are impaired. Very low limits have been set for some common illegal drugs such as cannabis, cocaine and MDMA. You can get a heavy fine, be disqualified from driving or even go to prison. -Taking it directly from a canister or cartridge can freeze your mouth and airways. This can cause severe freezing wounds on the mouth, lips and vocal cords. -Inhaling too much nitrogen can cause you to faint and become unconscious. -Combining nitrogen oxide with other drugs increases your risk of a bad trip. -Using nitrogen oxide when you have a cold can damage your mucous membranes. This can cause ear pain or, in severe cases, permanent hearing loss. -Chronic nitrogen use causes vitamin B12 deficiencies. These deficiencies can lead to neurological issues. -Using nitrogen oxide which is not food-grade or designed for human consumption may expose you to additional risks, although this isn’t 100 per cent clear. -Inhaling nitrogen gas may introduce small metal particles into your lungs. 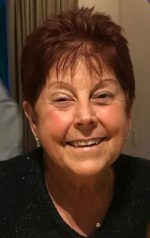 -More severe cases can lead to numbness and difficulty walking, and the risks are heightened in people who are already B12 deficient. -A lack of oxygen can cause DEATH!